With over 30 years experience in the industry, our engineers are well positioned to help you with needs assessment, proper equipment selection, installation and start-up. 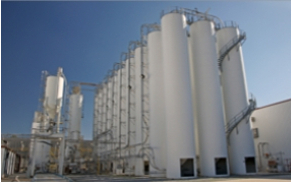 We work with you for everything from individual equipment, to large-scale, turnkey, engineered systems. The following is a sampling of the industries we serve. 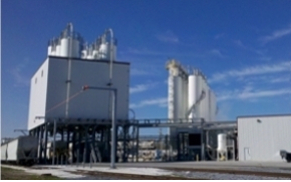 Serving the southern states of Alabama, Mississippi, Louisiana, Georgia and the Florida panhandle, TEC Engineering represents some of the best in the industry for dry processing and bulk handling equipment. 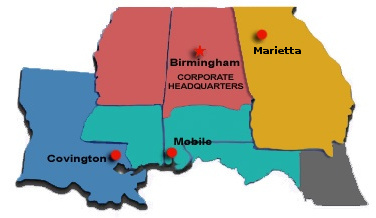 Our offices are conveniently located in Atlanta, Birmingham, Covington and Mobile.